Kieran works full-time as a primary school teacher in Manchester. He visited Tanzania in 2014 and learnt about the lack of schools and the lack of resources there. On returning, he founded No Barriers with the aim of resourcing schools in Tanzania and from there the charity has grown. Kieran has a law degree and post-graduate degree in education both from the University of Manchester. As well as his passion for education and development, he’s a keen mountaineer and avid Manchester United follower. Heidi is an International Disaster Management and French student at the University of Manchester. 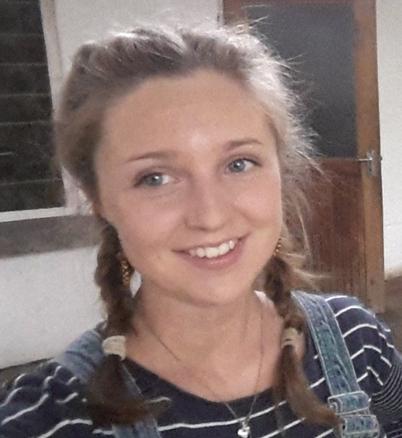 She leads the Foundation’s work in Malawi, having spent 12 months in the country volunteering as a primary school teacher with Project Trust. She believes that equal access to education is crucial for international development. Heidi’s interests include languages, karate and kayaking. In her spare time she also works as a Specialist Support Worker for children with autism. Jacob is an Education Studies student at Bishop Grosseteste University in Lincoln. 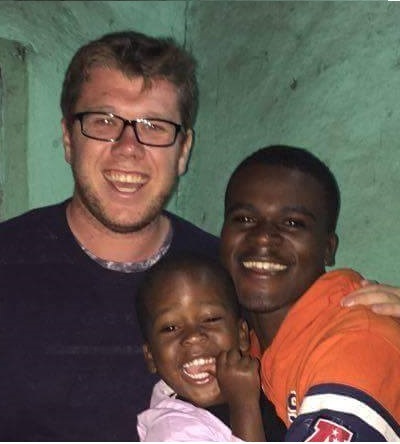 He hopes to become a primary school teacher when he completes university.He has been working closely with projects in Uganda since 2011, as well as volunteering in Ethiopia and Cambodia. During his time in Uganda, Jacob has worked on a range of different projects within the education sector. Jacob believes that circumstance shouldn’t be a barrier to any child gaining an education. Jacob’s interests include politics and exploring new places. Jacob is a keen sportsman, playing football, cricket and rugby competitively. While not playing sports, Jacob can be found at Blundell Park supporting the mighty Grimsby Town. 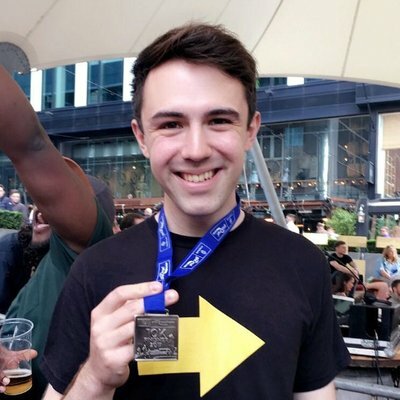 Noah began volunteering for The No Barriers Foundation in early 2018 and over the course of the year he has put in a huge amount of time helping us raise money and create fundraising campaigns. 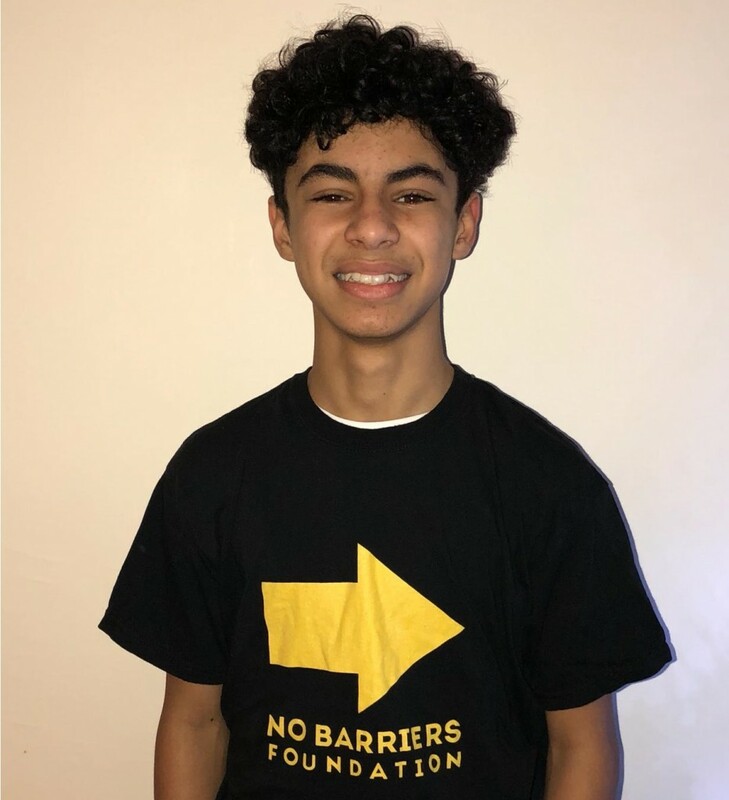 One of Noah’s ideas – arranging a celebrity football match for No Barriers – is taking shape and has already attracted commitments from Birmingham FC and a large number of well-known celebrities. Noah’s drive and fundraising ability is testament to the fact that age shouldn’t be a barrier to making a difference. Noah believes that everyone should have an equal right to education and by building schools in developing countries, we can make that a reality.